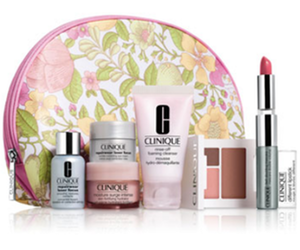 As part of their beauty event, Neiman Marcus is offering a Clinique Free 8-Piece Gift with Purchase. This set includes deluxe samples of rinse-off foaming cleaner, repairwear laser focus wrinkle correcting eye cream and more. All you have to do is spend at least $65. 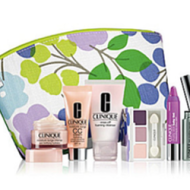 Remember, if you spend $125, you’ll also receive the Neiman Marcus 10-piece free gift. All gifts are automatically added to your bag. 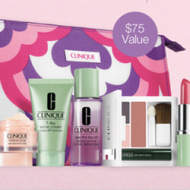 There is no exact end date for this Clinique offer, so we’re assuming it’s while supplies last. Shop now and claim your free gift before it’s too late.